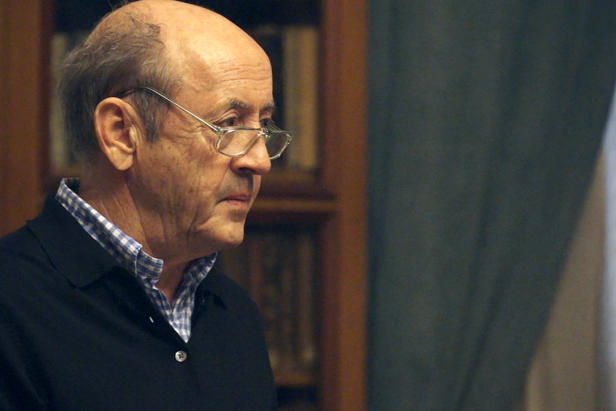 With prominent American poet Billy Collins visiting Moscow to read lectures in Russia’s leading universities, RBTH talks to him about Russian literature, Walt Whitman and tries to figure out if poetry can be a public diplomacy tool. Billy Collins, born on March 22, 1941, is an American poet, appointed as Poet Laureate of the United States from 2001 to 2003. Collins was recognized as a Literary Lion of the New York Public Library (1992) and selected as the New York State Poet for 2004 through 2006. He is currently a teacher in the MFA program at Stony Brook Southampton. Read the full story at RBTH - Billy Collins in Russia: Can a poet be a diplomat?